This blog post was updated on March 3, 2019 to reflect the name change of Zoom Voice to Zoom Phone. Today Zoom announced that we have delivered on key promises of our Zoomtopia 2018 product keynote with general availability of highly anticipated new features and functionalities across our unified video communications platform. After extensive beta testing with dozens of companies, Zoom Phone is now generally available to Zoom customers. 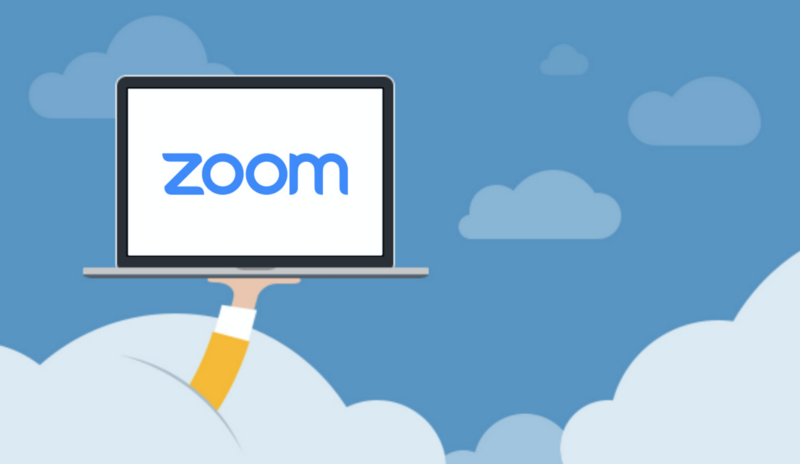 Zoom Phone is a cloud phone system available as an add-on to Zoom’s platform. Support for inbound and outbound calling through the public switched telephone network (PSTN) and seamlessly integrated telephony features enable customers to replace their existing PBX solution and consolidate all of their business communication and collaboration requirements into their favorite video platform. Zoom Phone is now generally available to US and Canadian customers with more than 50 employees. The service will roll out globally to all businesses and broader geographies over 2019. “Zoom Phone is the innovative, modern phone system of the future and exactly what we’ve all been waiting for. The number of exciting new features that keep rolling out is impressive. The unified app experience is easy for end users and we are excited to deploy it more broadly to our employees,” said Steven Mandelbaum, VP of business solutions at EAB. 1080p video – now available to Zoom Business and Enterprise users with high- performance PCs. This feature is limited availability. For qualifying customers who would like to be considered for this feature, please contact Zoom Support. Zoom’s App Marketplace brings together integrations built by Zoom and third-party developers, making it easy for customers and developers to extend Zoom’s platform with new functionalities. Among the new integrations released are Zoom for Hubspot (native integration), LinkedIn Sales Navigator, and Theta Lake. Zoom customers may contact Zoom or update their Zoom client to experience the new features and products. SaaStr 2019 attendees can visit Zoom at booth #601 and hear our CEO, Eric S. Yuan, speak in the sessions “Doing It Again, But With Happiness as a Mission: The Secrets of Zoom” (Feb. 5 at 3:25 pm) and “Q + A with Eric Yuan, Founder and CEO of Zoom” (Feb. 5 at 4:10 pm).